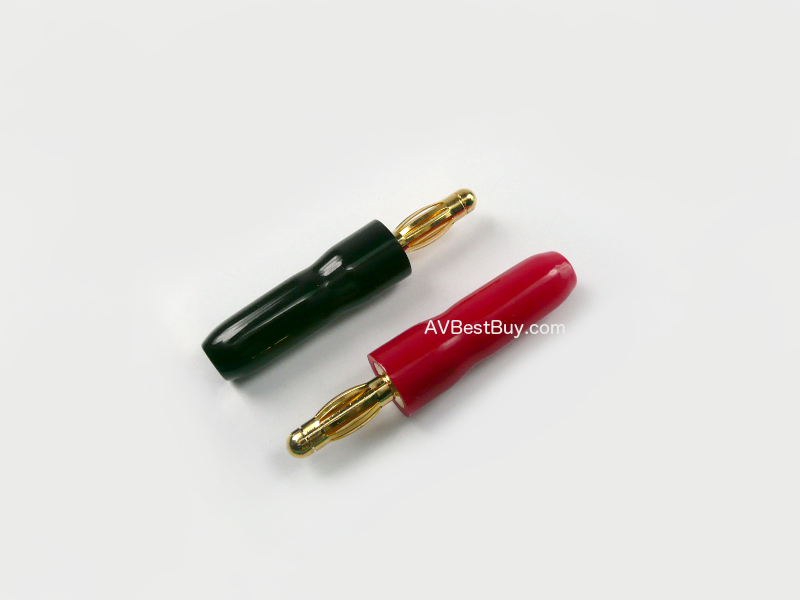 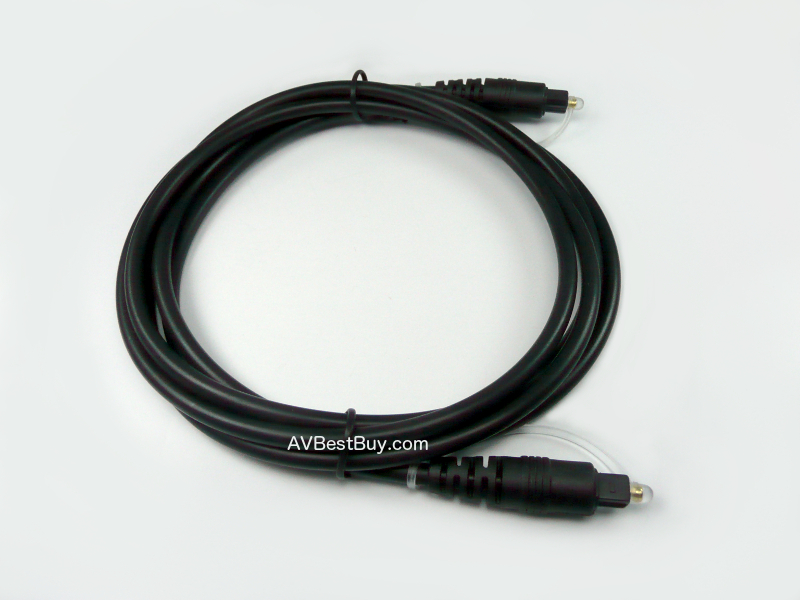 Single Cable for Center speaker. 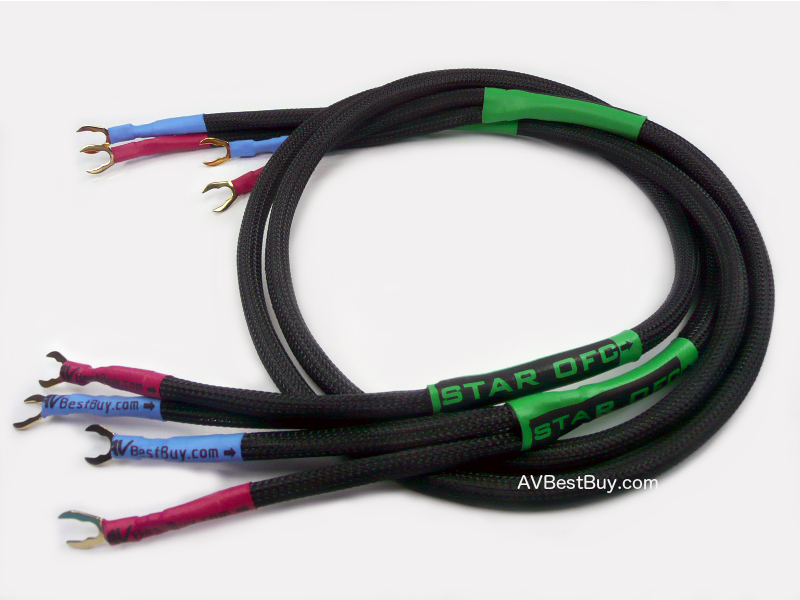 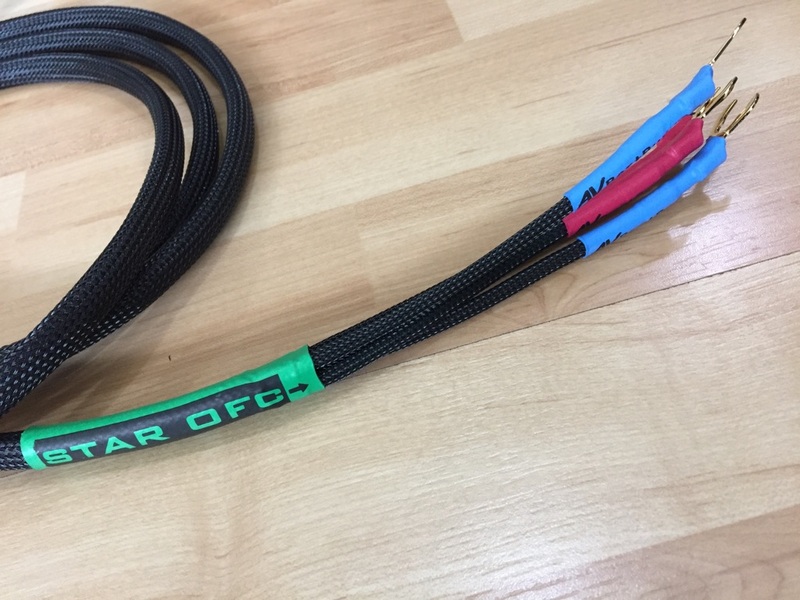 Star OFC is a StarQuad speaker cable which has lower inductance and has EMF resistance. 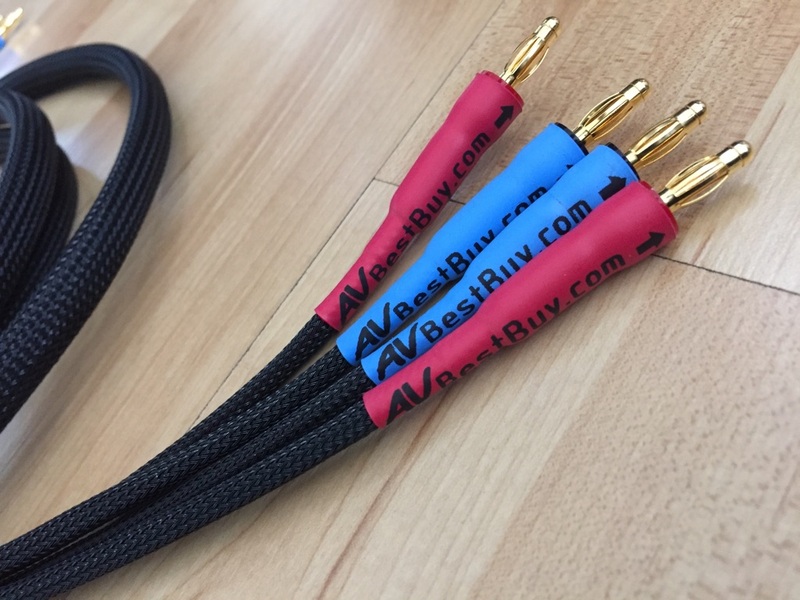 Therefore you will get sweet Treble , smooth mid range with Deep Big Bass sound . 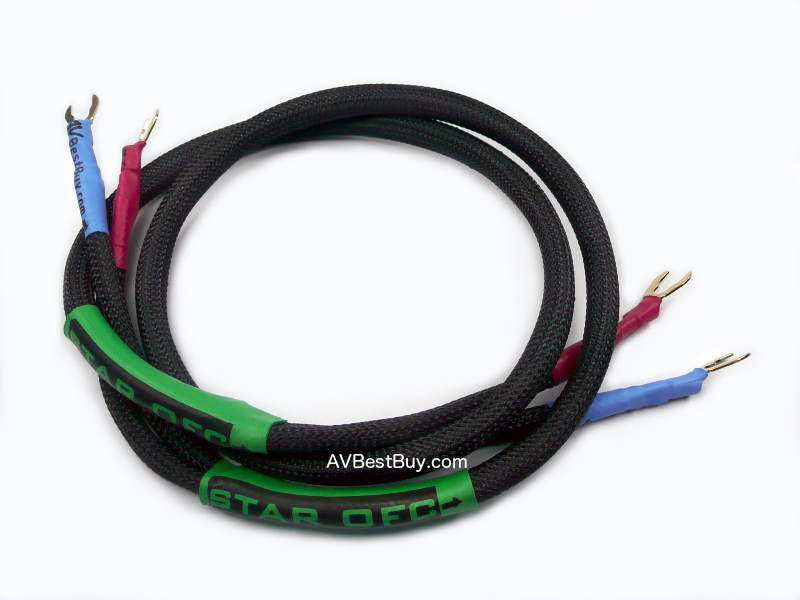 If you believe in conductor and structure of the cable more than other nonsense marketing tactics.If you want to buy a "Best Buy" speaker cable, Star OFC is the right choice for you. 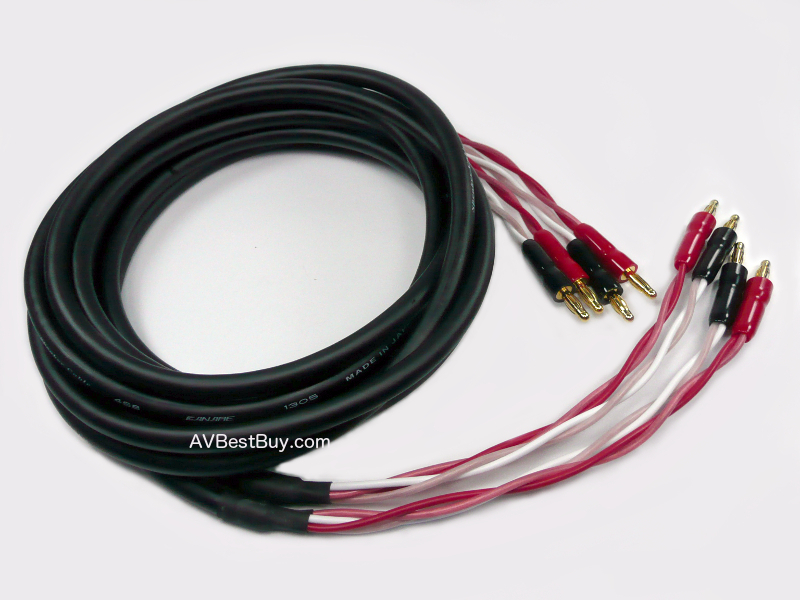 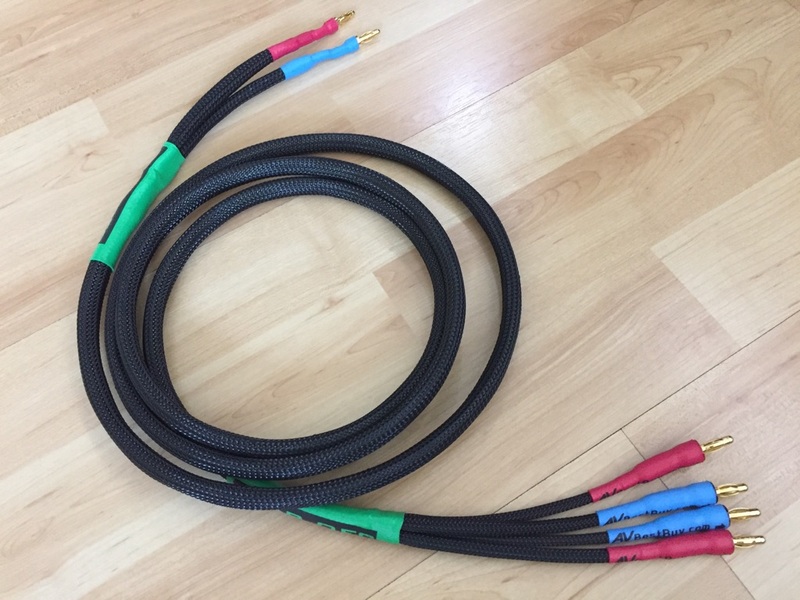 This is the speaker cable for everyone who care for the Music. 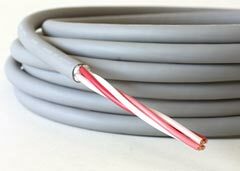 We have two type of connector. 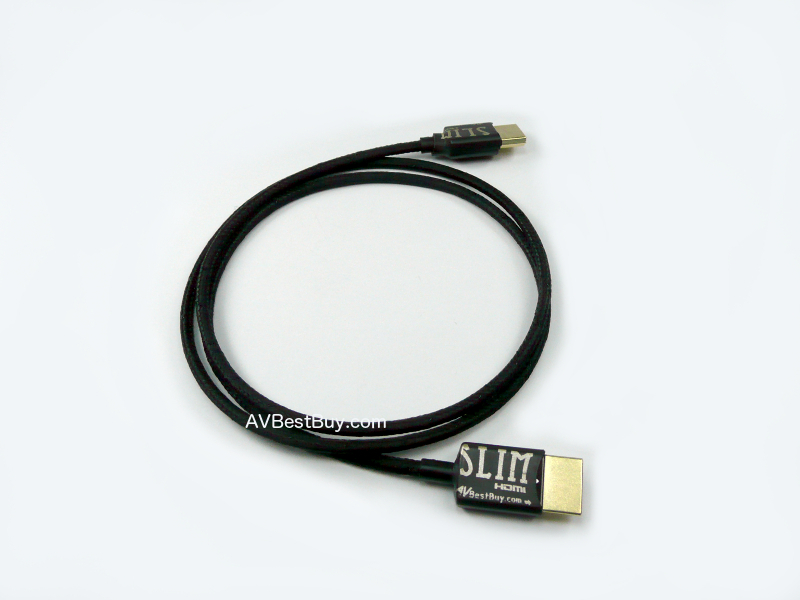 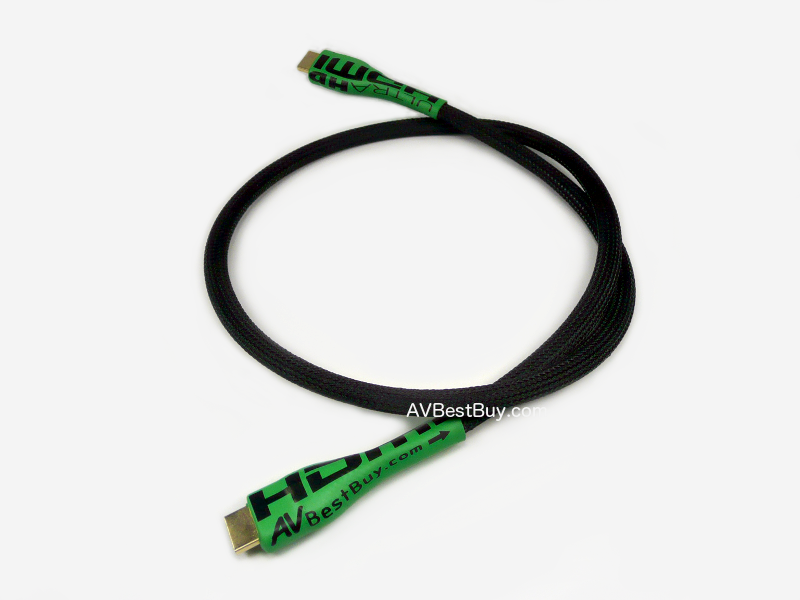 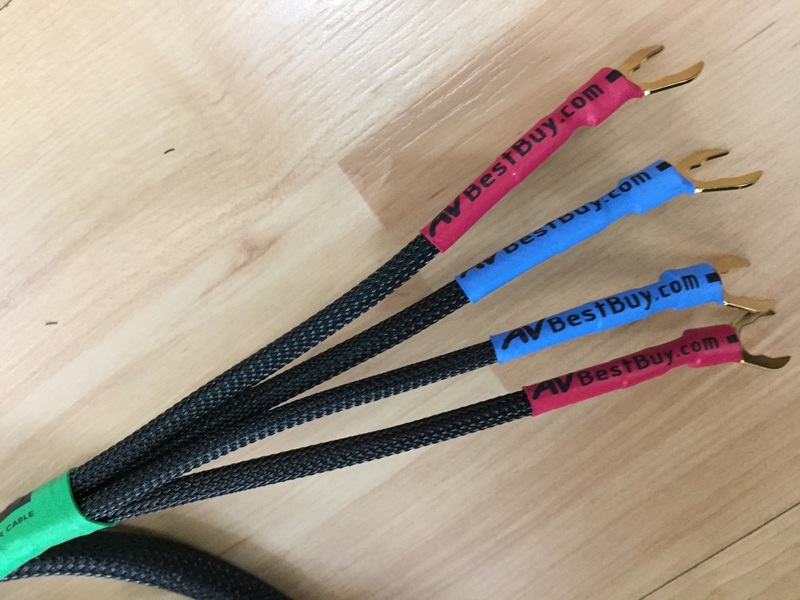 AVBestBuy UHD HDMI 6 ft.